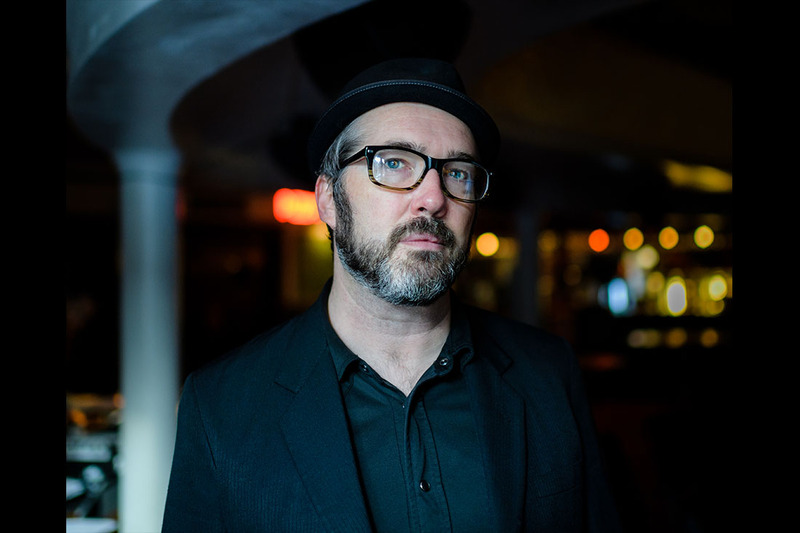 Damn The Consequences, the latest song from Sam Densmore, refreshes the 1990s alt-rock sound. Smoothed-out guitars and wistful lyrics in a similar vein to 1990s-era Tom Petty ensures that there is a very inviting sound to the cut. The instrumental and vocal elements on Damn The Consequences combine to make something special; a memorable chorus and taut arrangements push this to the next higher plateau. Sam Densmore is able to restore mid-tempo alt rock to the heights it enjoyed in the days of Weezer and Sean Lennon with Damn The Consequences.